Next month The Music Network turns 24. In that time this publication, founded by artist manager John Woodruff, has undergone multiple transformations. TMN began as a black and white tip sheet for radio programmers, before maturing into a glossy colour magazine for the industry at large. Then came the inevitable shift from print to digital in 2013. 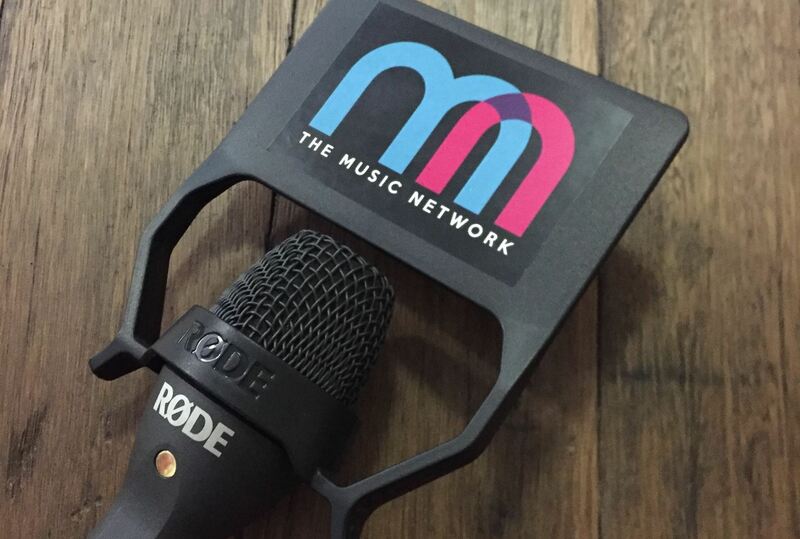 Regardless of how you consumed TMN over those turbulent two and a half decades, one simple fact has remained consistent: our mission to connect, inform and educate the music industry and its business partners in media and retail. Historically we’ve achieved this through quality journalism and our proprietary airplay charts. Since Jaden Social acquired the masthead in July 2017, we’ve spent the last nine months talking to readers. New ones and old ones. The result of these valuable insights has led to today’s launch of this fantastic new website. But scratch beneath the surface, and you’ll soon learn that today is more significant than a new lick of paint. You asked for our charts (including the TMN Hot 100) to be unrestricted, therefore more accessible to the broader industry and the media. From today, all our music-based charts are publically available. We hope this helps shine a brighter spotlight on Australian artists. You asked us to remove the dreaded paywall, so your important stories can spread further and be a catalyst for change. We agreed with you, so from today, we are moving away from the subscription model. Instead, we’ll be moving towards new revenue streams that better align with our mission. You asked us for a cleaner, simpler and more modern reader experience; the old TMN website did not deliver this. The technology team at Jaden Social spent three months migrating us to this vastly improved and mobile-friendly site. And We’ve turned on comments for every story, so you have a place to connect and contribute to conversations that matter. Let us know what you think of the new site in the new comments section below. You asked us to step-up and look beyond editorial and charts, to find new ways to educate and inform the next generation of music business professionals. We heard you loud and clear. Our foray into events, awards and podcasts are well underway. It began with the TMN Tinnies and our partnership with FastForward: Sydney, the music industry conference debuting this month. If you’d like to partner on events with us, email me. You asked us to show up and to be more active at industry events, to report these stories for those not present. We couldn’t have agreed more. Since Jaden Social acquired TMN, we’ve sent reporters to the ACRAs, ARIA Awards, CMC Awards, Bigsound, the APRA Professional Development Awards and the Contemporary Music Roundtable. We’ll see you at the APRA Awards on April 10. What does all this mean for our paying subscribers? You can continue to support TMN or cancel and receive a refund. An email to paid members is already on its way with options. If you choose to continue your support, there are a host of exclusive benefits in the works. More on that soon. Over 10,000 people subscribe to our MusicDaily newsletter, to which we made a number of improvements last year. It remains our most popular product, delivered to your inbox every morning, free of charge. MusicDaily will continue to be a constant in your workday, with a new option for a weekly charts newsletter, to be introduced shortly. TMN‘s premium charts service for record labels will continue without interruption; it’s been our core business for over a decade – and we believe the recent and ongoing improvements to the data and our algorithms make this service more relevant and valuable than ever. The Australian Singles Report is now quarterly and will reveal itself in an innovative new format next week. In recent months, the TMN editorial team has also grown. In addition to our features editor Elise Ferrari, our contributing editor Christie Eliezer and charts editor Peter Tuskan, we welcomed news editor Zanda Wilson. Next week we open the door to Brynn Davies, former assistant editor at TheMusic.com.au, who will join us as online editor. These five journalists make for an all-star editorial team. I’m proud of their ongoing contribution to TMN. There is still plenty of work ahead to improve our product. We’re committed to the mission; to connect you, to inform you and to educate you. Moving forward, as TMN continues to evolve, we hope to inspire every one of you too. Since 1994, we’ve been by your side, celebrating the music, the artists who create it and the executives who back them. The truth is, we have so much in common. Just like the music business has transformed and begun to rebound in the face of digital disruption, so too has The Music Network. Thank you for remaining loyal, for making TMN part of your daily routine. But above all, thank you for the music.